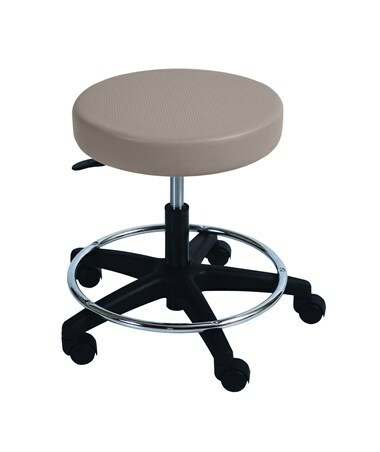 The UMF Medical 6749 Ultra Comfort Stool has a 16” (40.6cm) vacuum formed, seamless seat. 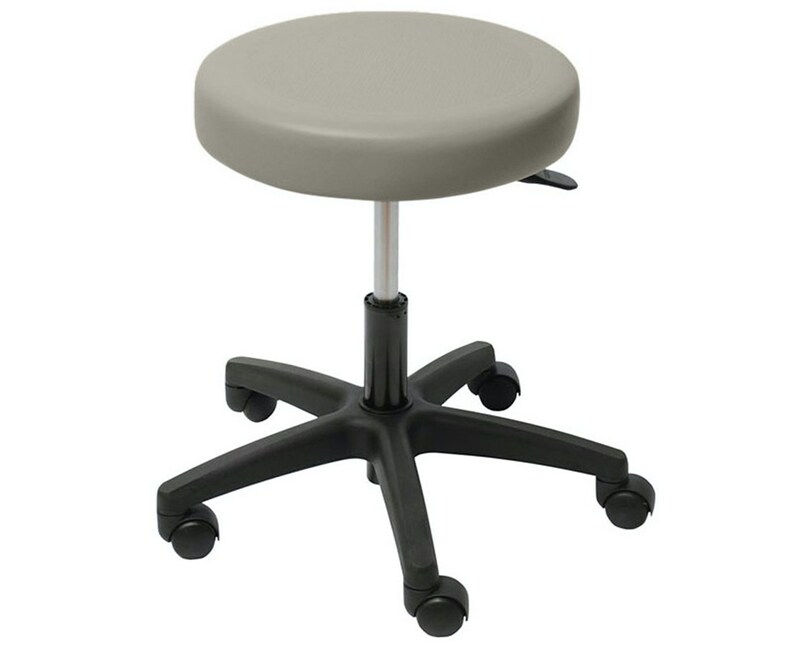 It features 5 leg black plastic base with 2” (5.1cm) twin wheel carpet casters and air spring height adjustment. 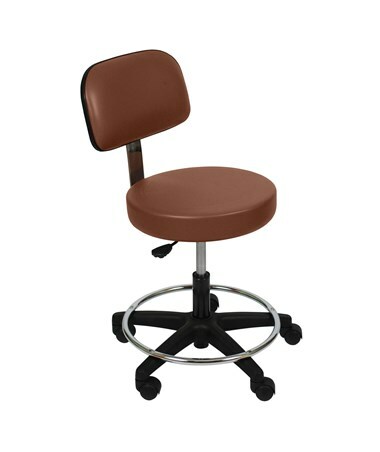 The Stool comes with a Fire Retardant Foam (CAL133) filling. It is indented to provide extra safety to the product by helping stop or slow the spread of the fire in the case of an accident. View the available color chart and note your choice in the Special Instructions field during checkout. There are 8 color options available. Click on Available Colors under the main image above to view the colors and write your color preference in your order special notes. 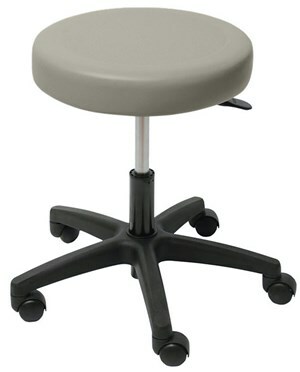 UMF Medical Ultra Comfort seamless seat. 5 leg black plastic base. 2” (5.1cm) twin wheel carpet casters. 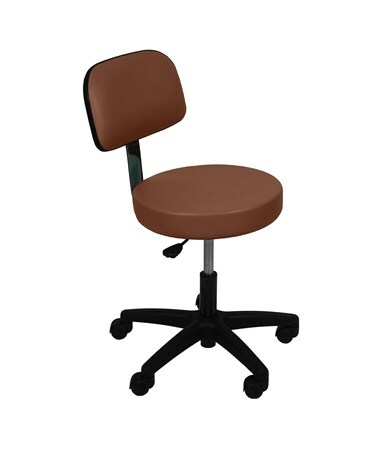 Available in all UMF Medical upholstery colors available. Height Range 17.27" - 22.5"